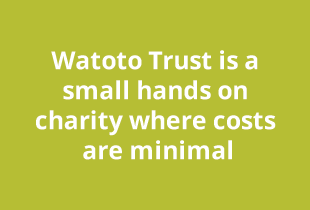 Watoto Trust is a UK registered charity aiming to help young Kenyans. 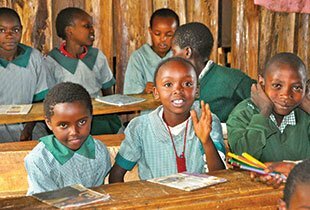 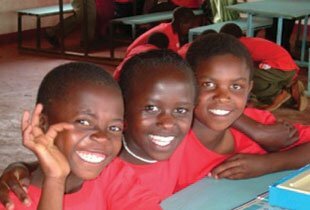 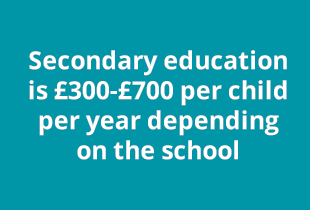 Watoto Trust believes that by relieving poverty and educating children the world can become a better place. 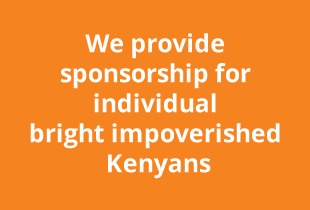 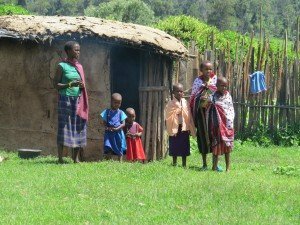 As well as helping the individual to a better life we believe that our small charity helps in a wider way to increase awareness of the problems facing Kenya including pressure on natural resources and loss of habitat.